We do not tolerate unacceptable conduct from anyone associated with the Club, be that employees, committee members, players or supporters. We encourage members of the BSC family to present a positive image while supporting the team both home and away. BSC Glasgow aims to create and maintain an environment where spectators can enjoy the game of football, safe in the knowledge that they are free from all forms of harassment, abuse, unacceptable or disorderly conduct. We find it unacceptable to use threatening, abusive or insulting words verbally or in writing. This policy applies to any football matches or events associated with the Club both home and away. Unacceptable conduct is behaviour which is violent or disorderly. BSC Glasgow condemns racism in any form, either on or off the pitch and we aim to create and maintain an environment free from racial harassment and abuse. Everyone connected to the BSC family has a responsibility to prevent racial harassment or abuse. A racist incident is defined as any incident that is perceived to be racist by the victim, or any other person. Racial harassment is defined as an unwanted or unacceptable verbal, physical, written or visible abuse that is based on a person’s race, ethnic background, colour, nationality, language or cultural background. Proven racial harassment or abuse will lead to action being taken against spectators and will be reported to the police and may result in a life ban from BSC Glasgow games and activities. BSC Glasgow and the wider BSC family will give their full support to the police in any criminal actions. 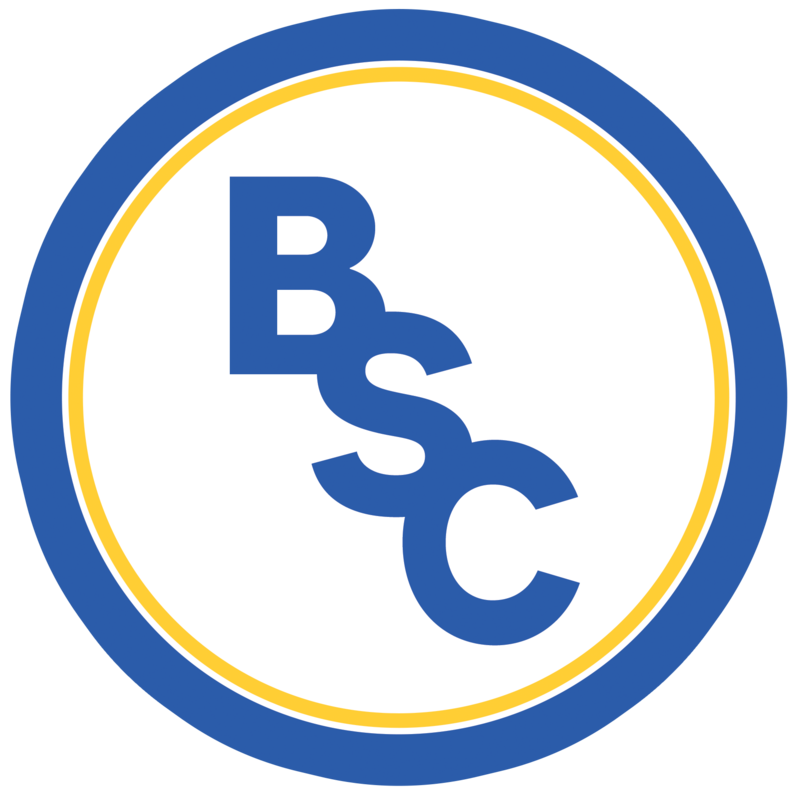 All employees, committee members, players and servants of the Club have a responsibility to make it clear that such behaviour by anyone connected with BSC Glasgow is unacceptable. Supporters should also note that racist taunts and abusive or threatening behaviour will not be tolerated and they are encouraged to condemn and report such behaviour to Club officials. Any supporters (home or visiting) behaving in this way will face eviction from the stadium and their actions will be reported to the police. Season ticket holders who conduct themselves in this manner face having their season ticket revoked and all spectators face the prospect of a life ban from the home games. BSC Glasgow fully supports and will promote the Show Racism the Red Card Campaign, details of which can be found at www.srtrc.org. Scottish football fans have earned a worldwide reputation for their enthusiastic and good-natured support of the national team. While most fans follow club football in a responsible way, there are occasions where individuals are intent on causing trouble, using football as an excuse for bigoted and unacceptable behaviour. Be reported to the police and possible criminal proceedings. Everyone associated with the Club has a responsibility to prevent and discourage any form of abuse and as such are responsible not only for their own actions but also those of others. We would therefore encourage everyone to bring to the Club’s attention, any incident or behaviour, of individuals or groups of individuals, deemed to be in breach of this policy. Whilst it is appreciated that behaviour such as that listed above involves a minority of individuals we do not wish to be complacent and want to continue to maintain the highest standards behaviour both on and off the field of play. We want the name BSC Glasgow and the BSC family to be associated with fairness and civic responsibility.